Dumped files show influence of George Soros on Western politics - Rite-ON! In perhaps the biggest political scandal since WikiLeaks, a group of hackers has dumped hundreds of files exposing the influence of socialist billionaire George Soros on Western politics. 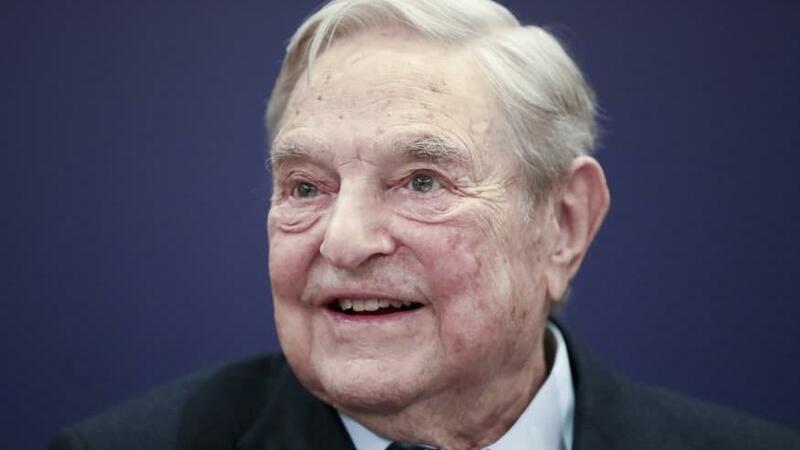 The files show Soros has established a transnational network that pressures governments to adopt high immigration targets and porous border policies that could pose a challenge to legitimate state sovereignty. His Open Society Foundations target individuals who criticise ­Islamism and seek to influence the outcome of national elections by undermining Right-leaning politicians. The Australian arm of the Soros network is GetUp! GetUp! was established by ­activists Jeremy Heimans and David Madden with funding from Soros. The Labor-affiliated Construction Forestry Mining Energy Union donated $1.1 million to the group. Bill Shorten and John Hewson are former board members. A major funder listed on its 2014-15 Australian Electoral Commission expenditure return is Avaaz, the US GetUp! ­affiliate that has received copious amounts of funding from Soros networks. 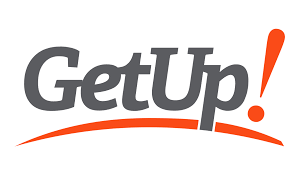 Like most NGOs, GetUp! claims to be independent from political parties. Like many NGOs, however, it has close ties to the Left. As Sharri Markson ­revealed in this paper, GetUp! chairwoman Sarah Maddison urged people to vote for the Greens in the past federal election. 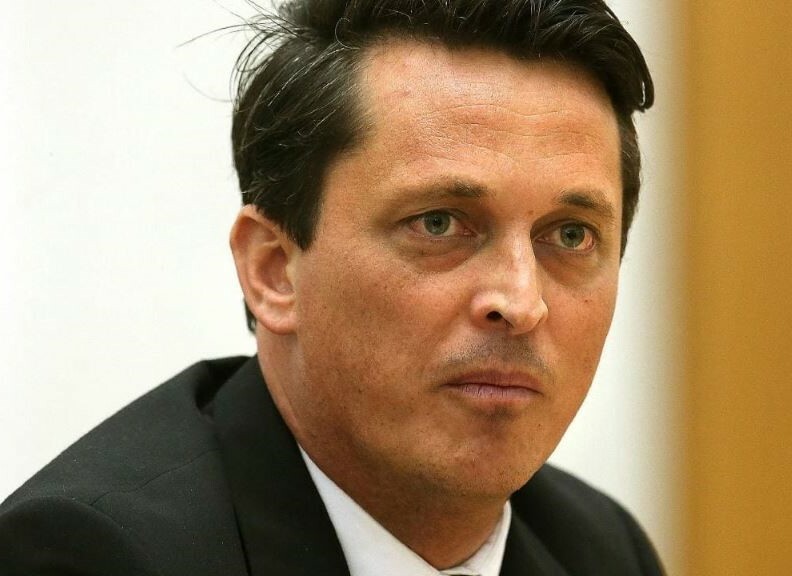 In the wake of the election, GetUp!’s Paul Oosting revealed its campaign strategy was to target conservative MPs to reduce their influence. Immigration Minister Peter Dutton was a primary GetUp! target. In Tasmania, the organisation spent up to $500,000 to unseat Andrew Nikolic and forked out $140,000 on campaign advertising alone. GetUp! has engaged in an ­effective reframing of politics by rebranding conservatives as the hard Right while recasting the Left as moderate or progressive. Many sections of the media have uncritically adopted GetUp!’s rhetoric, which effectively divides the ­Coalition by aligning conservatives falsely with a range of hard-Right views that they abhor. Soros-affiliated organisations follow a well-worn political and rhetorical strategy updated for the digital age. Like the socialists and communists of old, they attack liberal democracy by delegitimizing the classically liberal values of ­individualism, free speech, logical argument and public reason. They attack democratic states by advocating a porous border policy, ­reframing illegal immigrants as refugees and degrading critics of totalitarian tendencies such as ­Islamism in orchestrated campaigns of PC censorship. Documents uncovered by Soros leaks reveal a pattern of funding for programs that prosecute porous borders, mass immigration into the Wes­t nations from Islamist regions, and overt campaigns against dissenters. OSF has provided several million to the Centre for American Progress, whose programs ­include the explicit targeting of free­thinkers critical of Islamism. A recent program grant described a strategy to target six critics of ­Islamism and the “right-wing media” in an “audit of Islamophobic activities”. OSF has extended its reach in the European Union through NGO and human rights networks. It is neither uncommon nor ­illegal for philanthropists to fund political advocacy groups and lobby politicians. However, there is an ethical line between evidence-based advocacy by NGOs and disproportionate influence on the democratic process. Following the Soros leaks, concerns have been raised about the influence of groups claiming to be disinterested third parties and NGOs on core Western values such as free speech and government by the people. 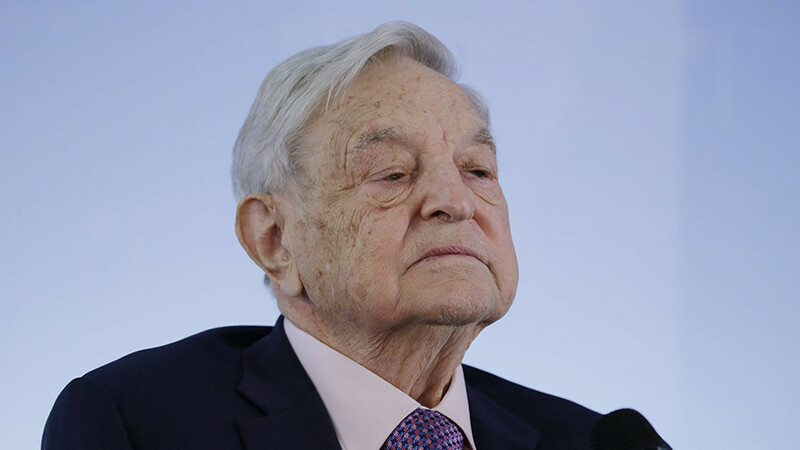 In one of the leaked documents, there appears to be a problematic connection ­between Soros funding and campaigning against politically incorrect media. OSF took credit for funding an advocacy campaign in which a group worked to “take away” news anchor Lou Dobbs’s platform on CNN. Dobbs resigned from CNN amid controversy over his critical views on immigration. I would criticise some of Dobbs’s statements but conform to the view that free speech is protected unless an individual or group ­incites violence or engages in terrorist or treasonous activities. Another leaked report suggests Soros and OSF played a direct role in Barack Obama’s decision to ­increase the US immigration target. While NGOs and human rights groups routinely demand greater governmental transparency and accountability, they are rarely required to live up to their own standards. A new global transparency group, Transparify, rated Soros’s foundations zero for transparency among 200 organisations. Ironically, Transparify ­receives funding from OSF. The belief the NGO sector has been hijacked by interests intent on challenging sovereignty to ­destabilize legitimate states is driving governments to introduce legislation to neutralize the perceived threat. A NGO transparency bill introduced by Israel was condemned by the EU, the UN, US Democrats and many human rights organisations. The law ­demands that NGOs whose primary support comes from foreign political entities publicly disclose the fact. Unsurprisingly, many of the NGOs exposed by the law were left-wing and human rights organisations that challenge ­Israel’s right to sovereign power by attacking its border ­security policy. Expect NGOs to continue ­attacking conservative MPs who champion liberal democracy by defending Australia’s sovereign border and national security policy. It is perhaps time to rewrite the NGO sector’s demand for government transparency and accountability as a mutual obligation. Dr Jennifer Oriel is a columnist with a PhD in political science. She writes a weekly column in The Australian. Dr Oriel’s academic work has been featured on the syllabi of Harvard University, the University of London, the University of Toronto, Amherst College, the University of Wisconsin and Columbia University. She has been cited by a broad range of organisations including the World Health Organisation and the United Nations Economic Commission of Africa.